Move Away from Nonstop War. 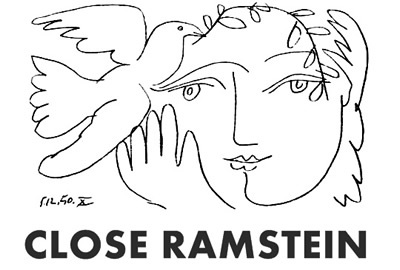 Close the Ramstein Air Base. Move Away from Nonstop War. Close the Ramstein Air Base. 24086 1 year ago John Chadwick Bellingham, WA , US Perpetual war only benefits the weapons makers. We must demand programs that invest taxpayer money into green-and-sustainable projects for the Common Good. 24085 1 year ago carla dimondstein fort bragg, CA , US Enough! Close the base. Stop the murder for profit and the US military. Save us all and the planet.